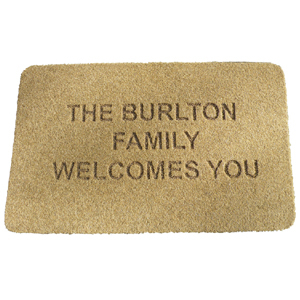 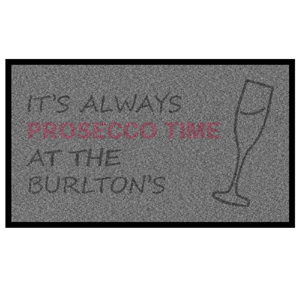 Our Textile Doormats are useful all around the home. 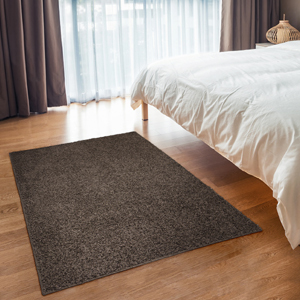 Whether you need to stop your dog's muddy footprints at the door, or would like a comfortable kitchen mat or even an oversized runner we can help. 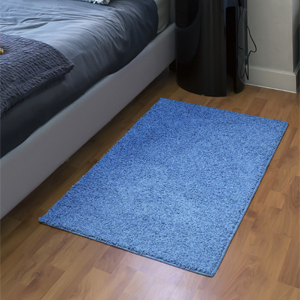 Choose one of our textile mats and you'll have your pick of colours, sizes and designs. 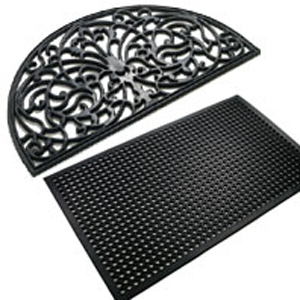 We can even make one to order in any size you choose.